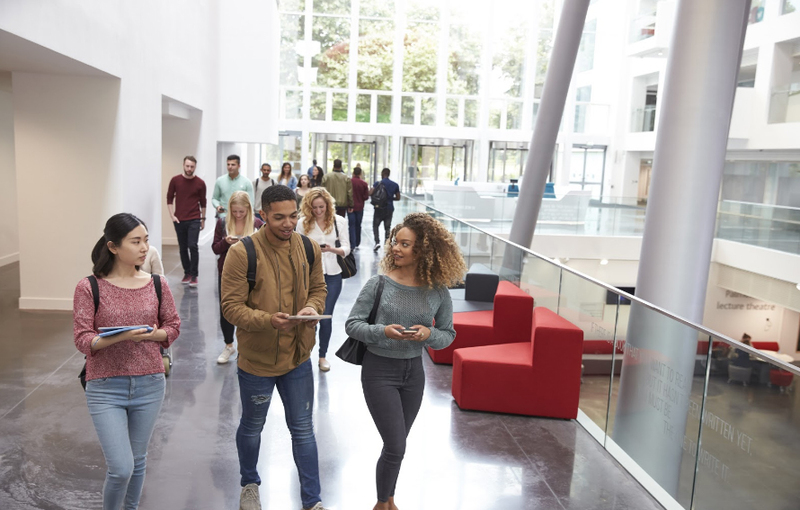 Help students, faculty and staff stay up to date with digital signage. Showcase school events, cafeteria menus and game schedules. Live stream the graduation commencement speech when schools encounter event overflow. Copyright © 2018 ChannelSay. All rights Reserved.